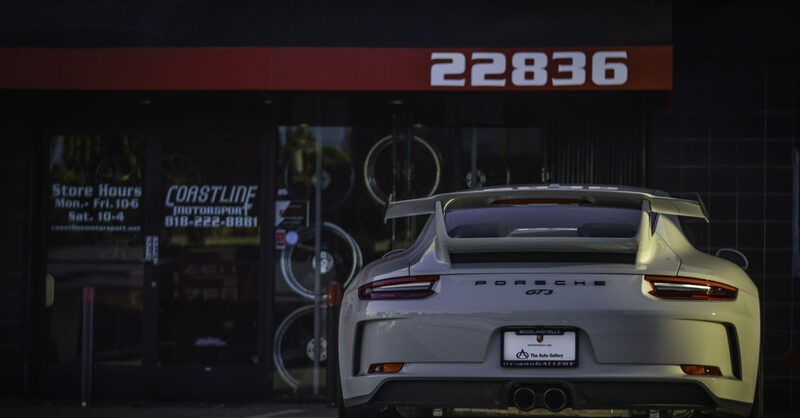 We offer a wide range of tires and custom wheels for your vehicle. What kind of tire is right for you? Let’s take a look at the differences between the types of tires available. One of the most common tires sold, all-season tires provide adequate handling in multiple weather conditions. The construction of these tires allows for proper performance in both colder and warmer temperatures. These tolerances make an all-season tire a perfect choice for commuter vehicles. Total performance and traction in wet, dry, and light snow conditions, in just about any temperature, without the loss of comfort. Typically used on trucks and sport utility vehicles (SUV), all-terrain tires are a great compromise for an off-road, commuter tire. These tires are a bit more terrain limited compared to off-road tires, but they do perform well in rocky, sandy, or snowy conditions. A downside to all-terrain tires is that they usually produce more road noise than normal commuter tires, and they do not perform well in mud. The average lifespan of these tires is around 40,000 miles. Constructed with short sidewalls and wide tread, low profile tires are great for performance. These tires have lower aspect ratios than normal tires (50 or less.) Because of this, it opens up opportunities for larger wheels and brake systems. With the wider tread, stability and grip are improved while cornering. The downside to low profile tires are increased chance of wheel/tire damage from potholes, and a stiffened ride from lower impact absorption. The name seems to speak for itself, however mud terrain tires are also great in other extreme terrains, such as sand dunes, deep snow, and rocks. Tread on these tires are constructed with wide voids and heavy blocks. This makes mud tires great for off road use, however they produce a decent amount of road noise and do not grip well in rainy or icy conditions. Performance tires are very similar to low profile tires in that they have shorter, stiffer side walls with wider tread. These tires are typically on sports cars and sport sedans due to their construction. Performance tires have larger tread blocks and are designed for high speeds and cornering. The composition of the rubber tends to be softer, causing the tires to wear faster than other types, but the ride will be stiffened due to low absorption for impact. Tires for trucks and sport utility vehicles (SUVs) depend on what the vehicle is typically used for. For hauling heavier loads in a truck or towing, a light truck tire is more recommended. For trucks and SUVs that are used for simple commuting, a touring or passenger style tire would be recommended as they have lower load ratings. Of course, for off road use, all-terrain or mud terrain tires would come recommended. Truck tires tend to be more durable, and have larger side sidewalls along with heavier load rating compared to SUV tires. Passenger tires have thinner sidewalls, which have a high absorption for impact. This means there is low road noise, and maximum comfort for you and your passengers. Tires for trucks and SUVs typically last anywhere from 40,000-70,000 miles. Let Coastline Motorsport help you find, mount, and balance the right tires for your vehicle. No matter what your driving style, track, off road, or commuter friendly, we have tires for you. Whether it’s Falken, Michelin, Pirelli, Hankook, BF Goodrich, Nitto, Continental, Toyo, or Dunlop. Call us today for sizing and pricing!